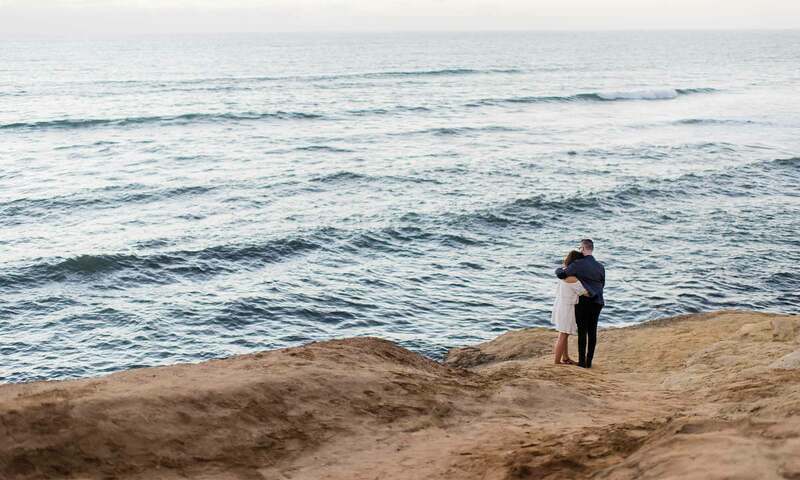 Couples for Christ nurtures Christian couples and establish Christian families committed to the work of evangelization, winning the world for Christ through the power of the Holy Spirit. Members commit themselves to the Lord and to one another so that they may grow in maturity as men and women of God. They fulfil their primary vocation of raising up families under the lordship of Jesus Christ and for the service of the Kingdom of God. CFC grows mainly through the establishment of localized units in different parishes. Since its establishment in 1981, CFC is now present in 163 countries. In 1996, Couples for Christ was approved by the Catholic Bishop’s Conference of the Philippines (CBCP) as a national private association of lay faithful. In 2000, CFC was recognized by the Holy See (Vatican) as a private international association of the lay faithful of pontifical right. 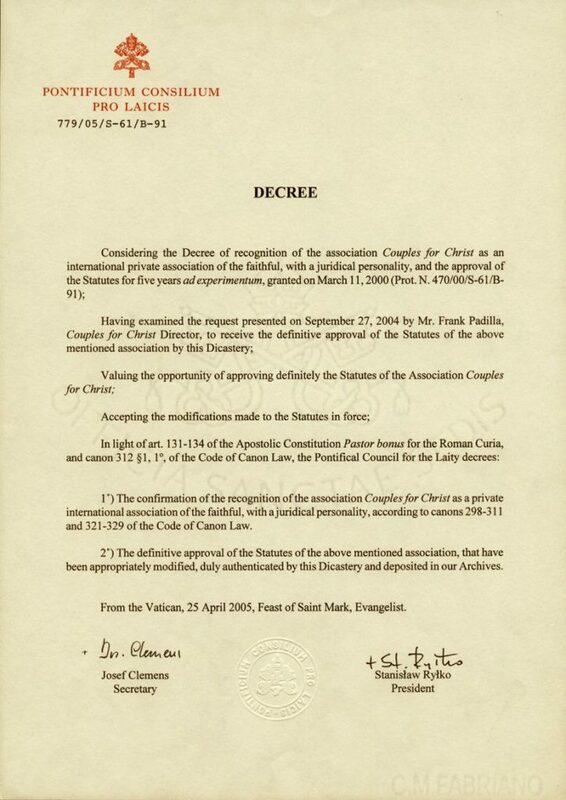 On 25th April 2005, on the Feast of St Mark, the Vatican through its Pontifical Council for the Laity granted definitive approval of the statute of Couples for Christ thereby confirming permanent recognition of CFC as a private international association of the faithful, with juridicial personality, according to canons 298-311 and 321-329 of the Code of Canon Law. 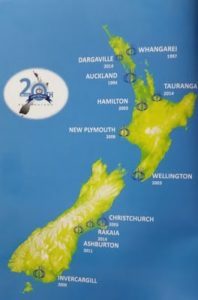 In 1994, eight CFC Couples from the Philippines migrated to New Zealand and introduced the movement to the country with the approval of the Archdiocese of Auckland. Currently, there are CFC communities in 17 areas of the country. 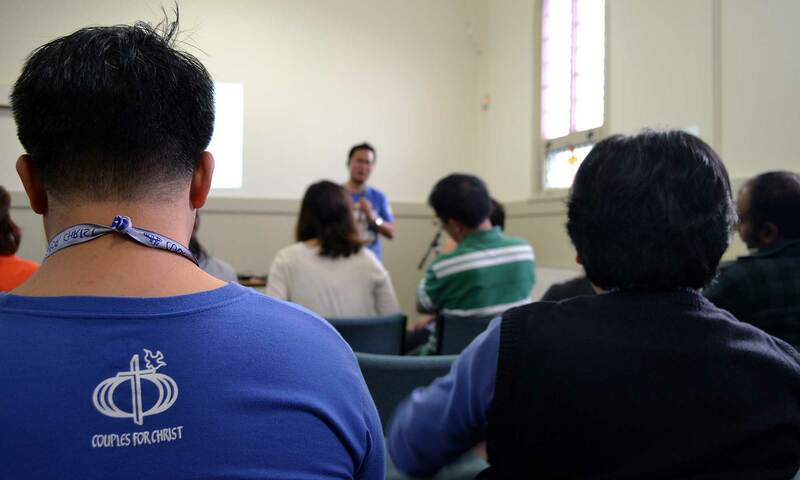 Since 2007, CFC Wellington has been holding Christian Life Programs (CLP) across the region. The latest mission was held at Palmerston North in 2015.